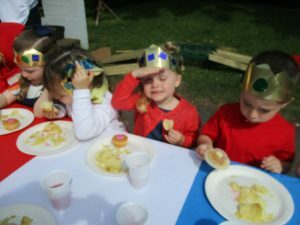 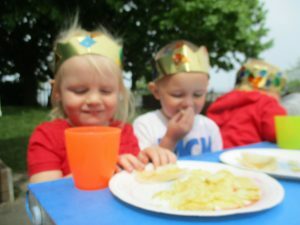 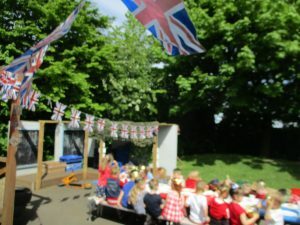 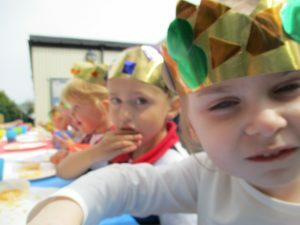 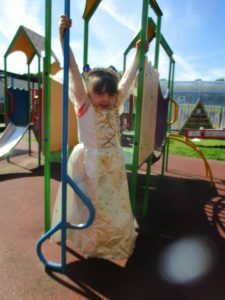 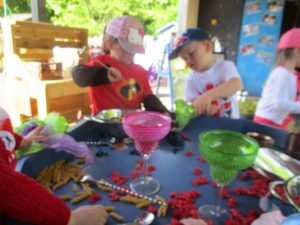 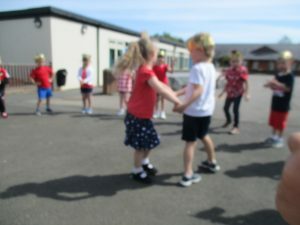 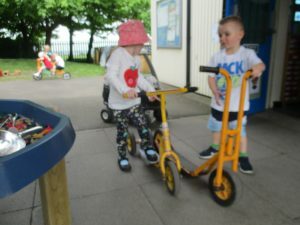 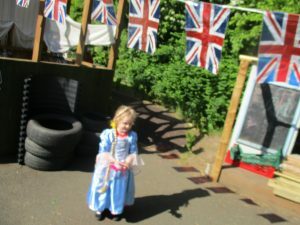 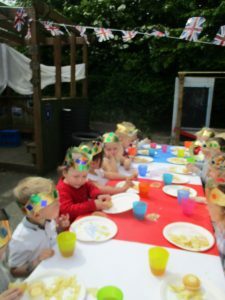 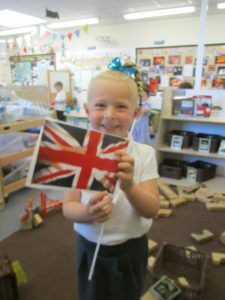 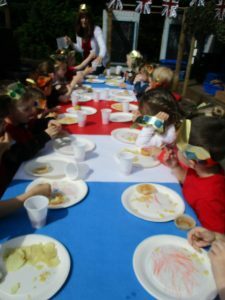 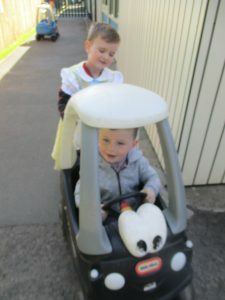 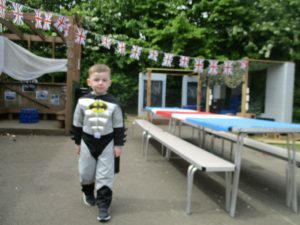 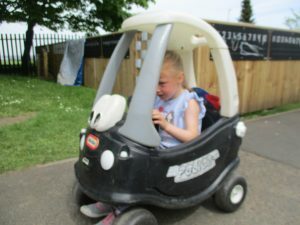 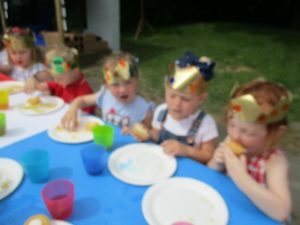 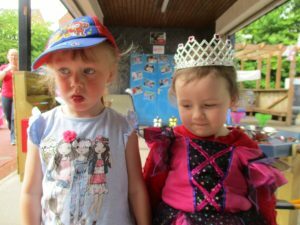 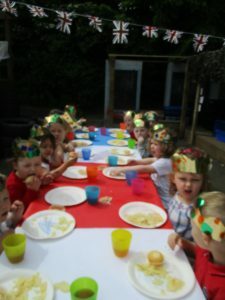 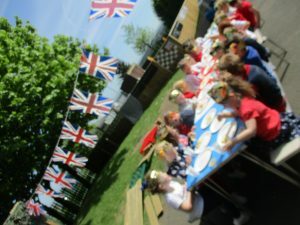 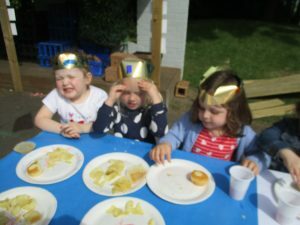 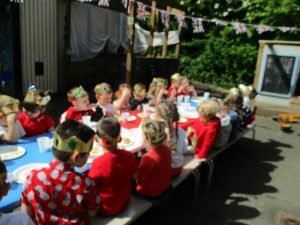 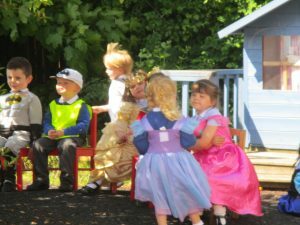 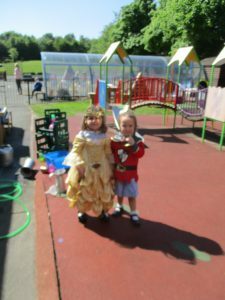 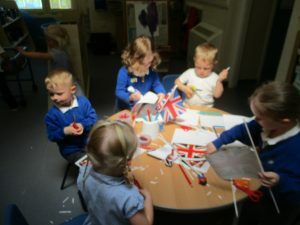 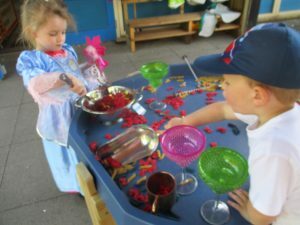 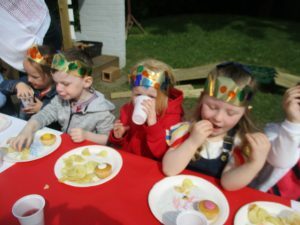 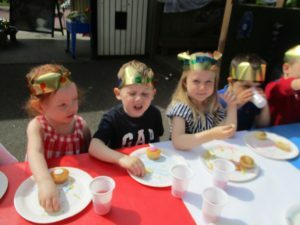 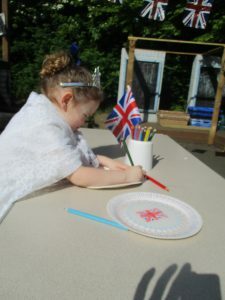 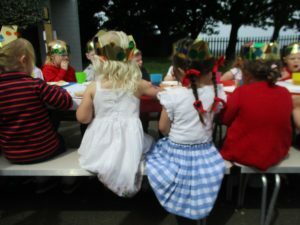 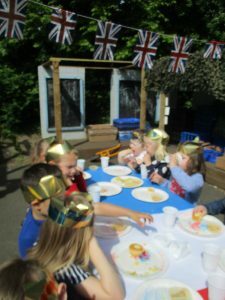 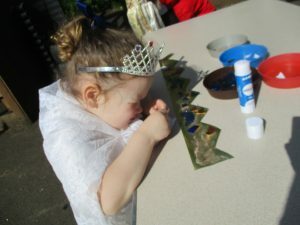 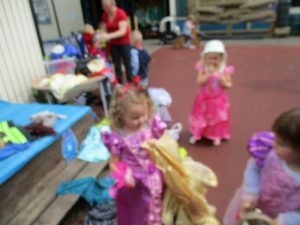 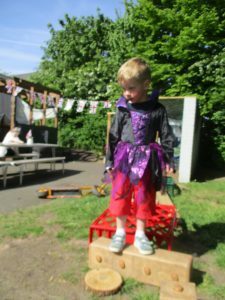 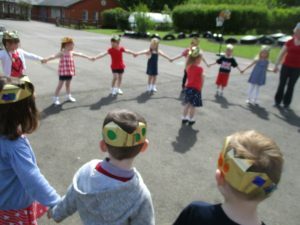 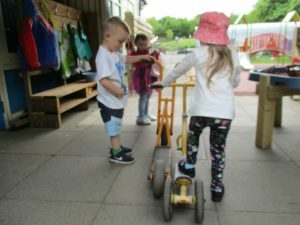 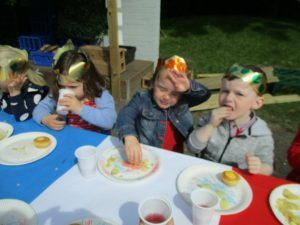 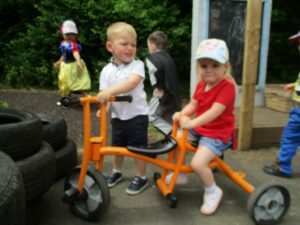 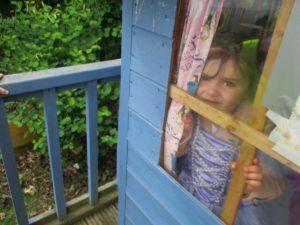 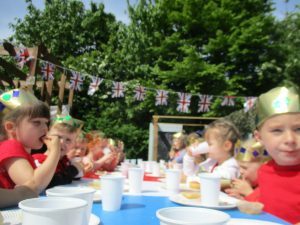 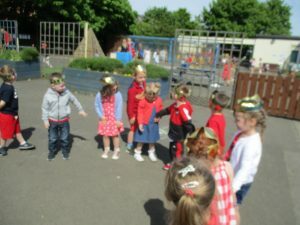 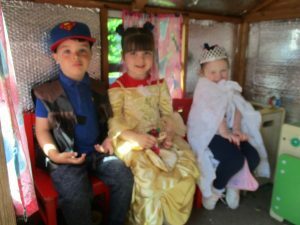 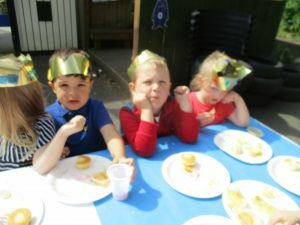 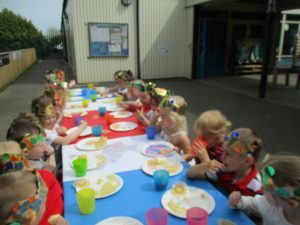 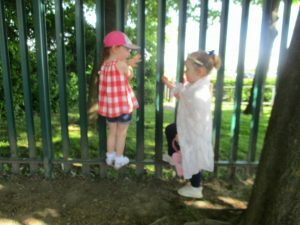 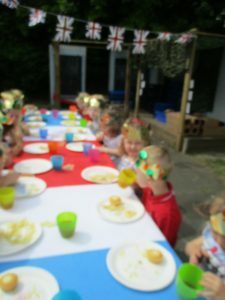 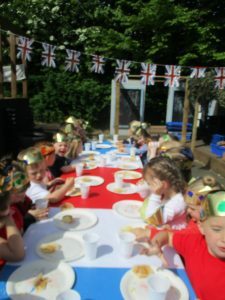 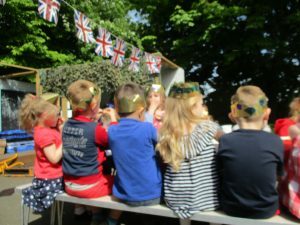 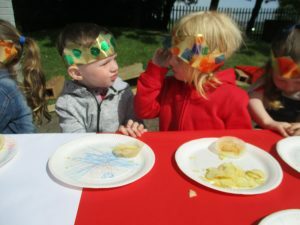 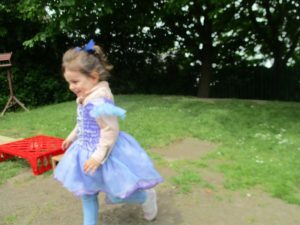 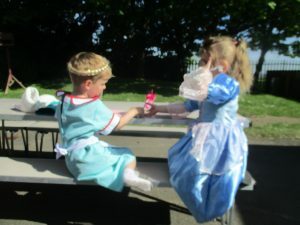 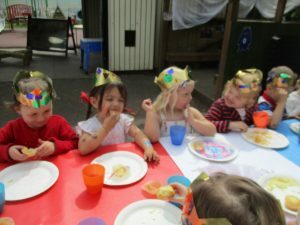 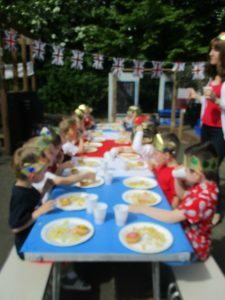 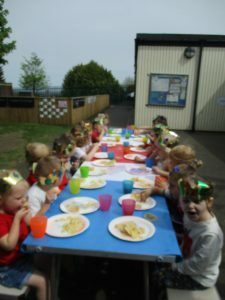 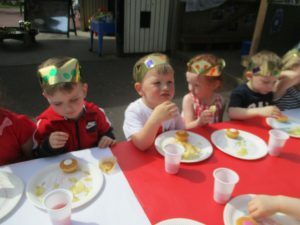 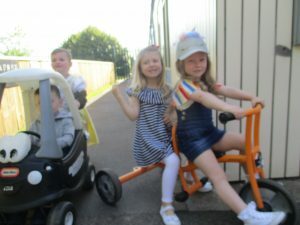 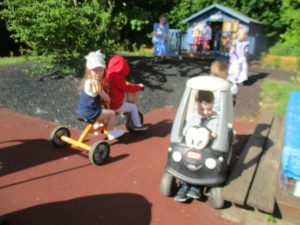 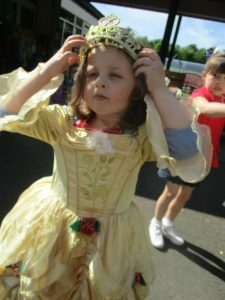 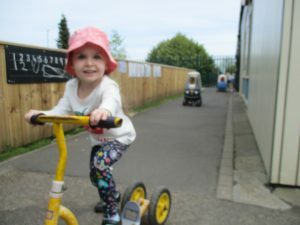 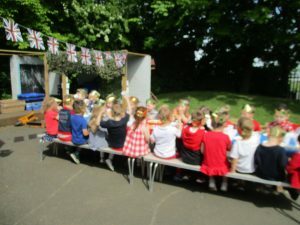 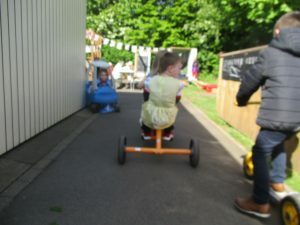 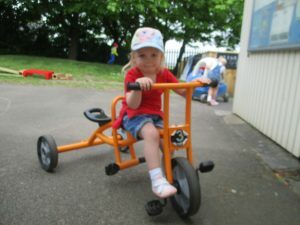 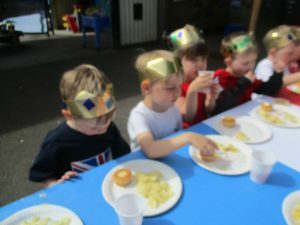 Nursery children enjoyed a right royal event last Friday when we celebrated the forthcoming marriage of Harry and Meghan with our street party. 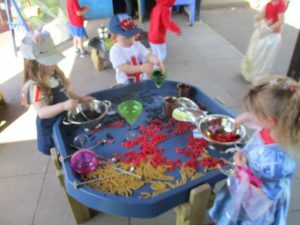 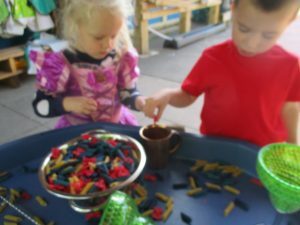 We made flags and had lots of fun with red and blue pasta shapes. 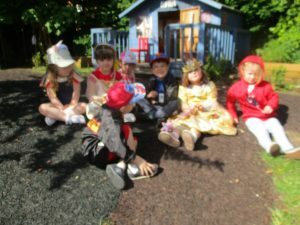 The dressing up clothes just had to come out on such a special occasion. 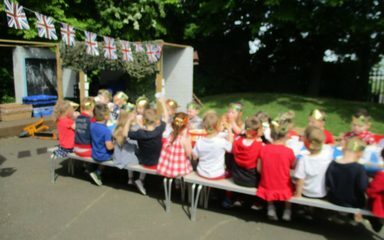 What a fab time we had.